Framing caries management in children as a public policy issue consistent with healthcare reform currently underway in the US. 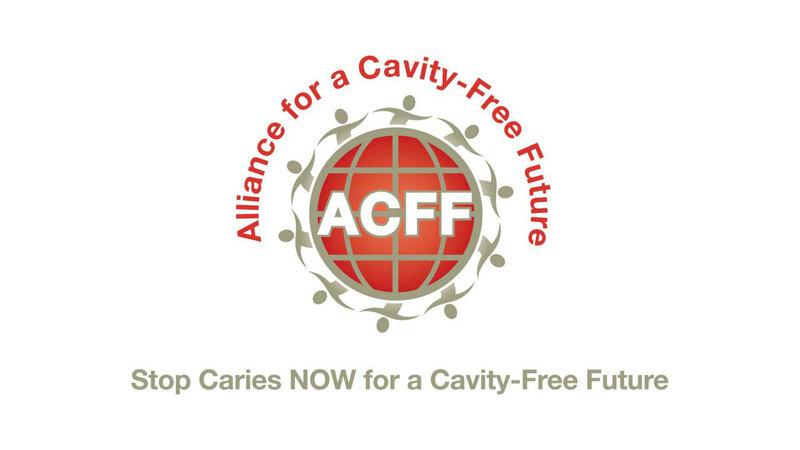 This lecture was delivered as the Keynote Address from the U.S. perspective upon the launch of the North American Chapter of the Alliance for a Cavity Free Future. before considering three options through which primary and specialty dentistry in the US may relate to primary care and specialty medicine in the future. “Alliance for a Cavity Free Future Canada-US Chapter Launch Keynote” is co-sponsored by Tribune Group GmbH. Tribune Group GmbH is a recognized ADA CERP and AGD PACE provider. At the end of the webinar, after passing the C.E. Quiz, you will be able to download your ADA CERP and AGD PACE C.E. Certificates.